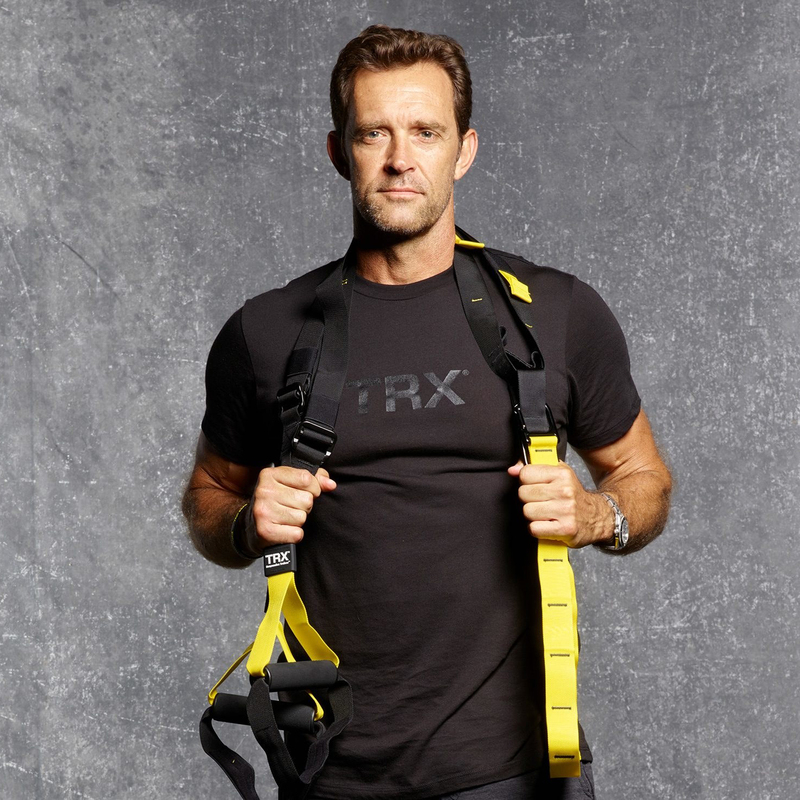 Randy Hetrick is the creator of the Suspension Trainer®–perhaps the most prolific piece of exercise equipment in history–and the founder of TRX, one of the world’s leading training brands. Over the past three decades Randy built a record of unique accomplishments including: collegiate athlete, 14-year Navy SEAL Officer, bootstrap entrepreneur, multi-patented inventor, and growth company CEO whose company earned multiple placements on the rosters of the Inc. 500 Fastest Growing Companies and Outside Magazine Best Places to Work. He earned a bachelor’s from the University of Southern California; a master’s from the Naval Postgraduate School, Monterey; and an MBA from Stanford University’s Graduate School of Business, where he is a contributing lecturer on entrepreneurship, branding and leadership.